Boho Green Revolution Organic Eye Pencil intensifies your eyes with a choice of 7 vibrant colours ! Its 100% natural formula rich in organic beeswax and shea butter protects your eyelids while colouring them. 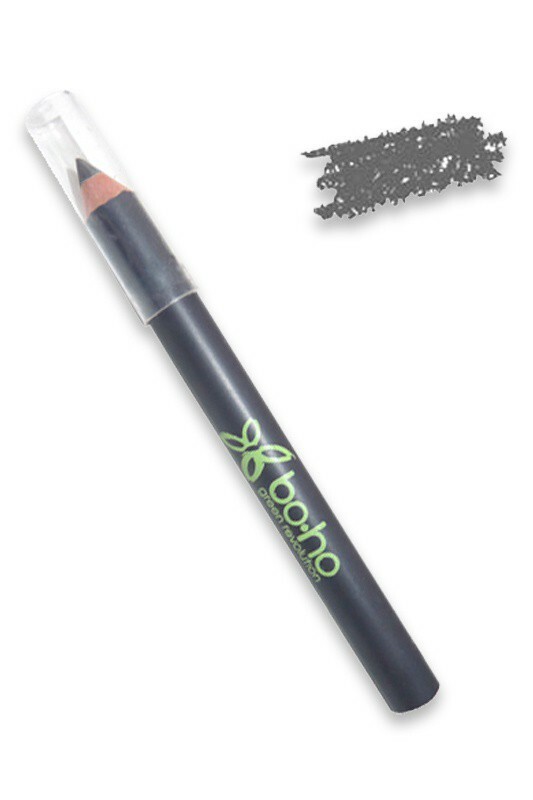 Sharp lining and long-wear makeup with BOHO Natural Eyeliner Pencils, that can be used on the lash line as well as on the waterline. Its mini-size is very convenient for storing and on the go ! HOW TO EMPHASIZE YOUR EYES WITH BOHO ORGANIC EYE PENCILS ? 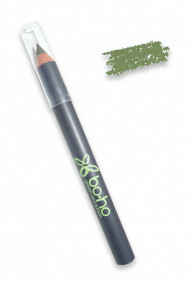 Line your eyes with Boho Green Revolution Organic Eye Contour Pencil as close as possible to the upper and/or lower lashline and waterline, your eyes will be perfectly defined and contoured ! 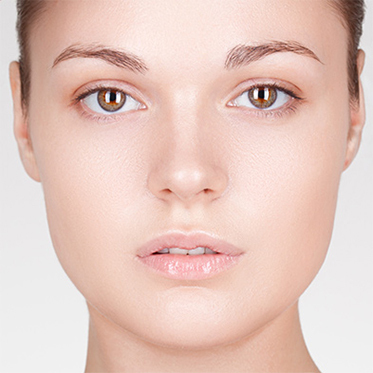 For wider eyes, line your lower waterline using the white pencil.